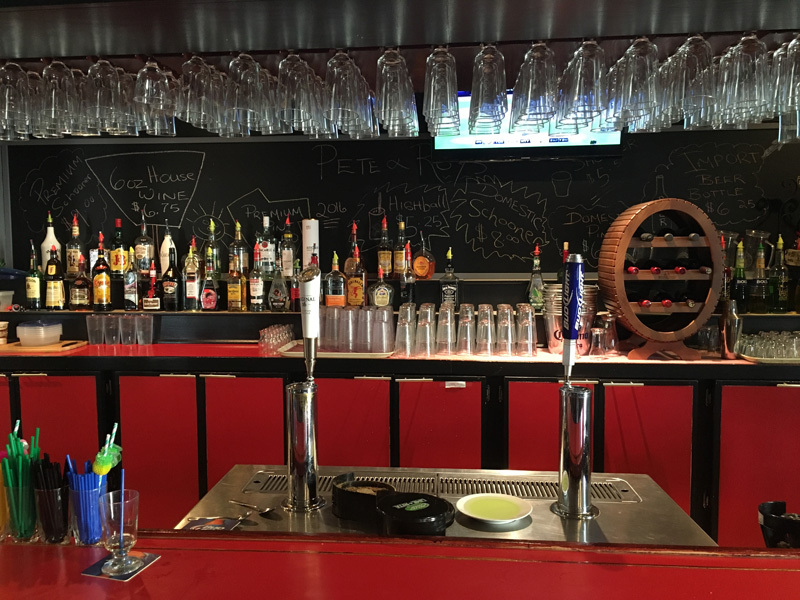 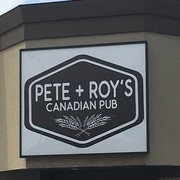 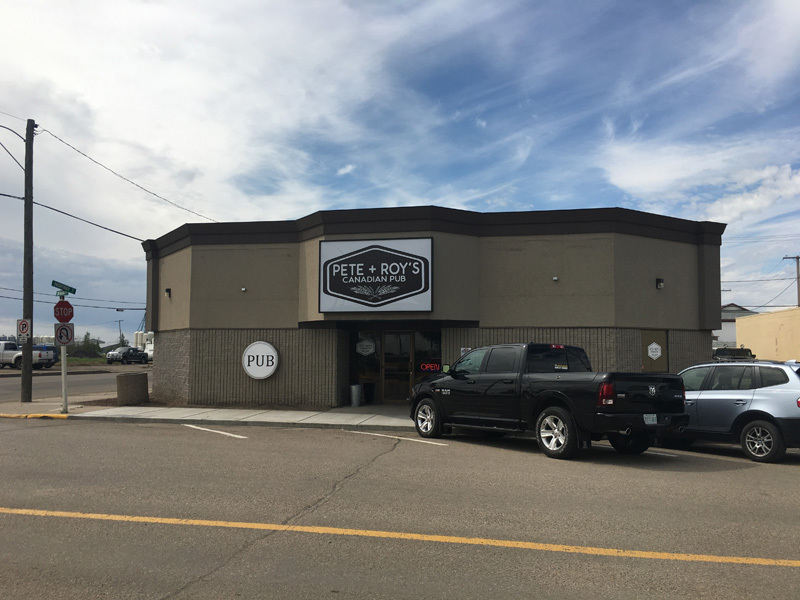 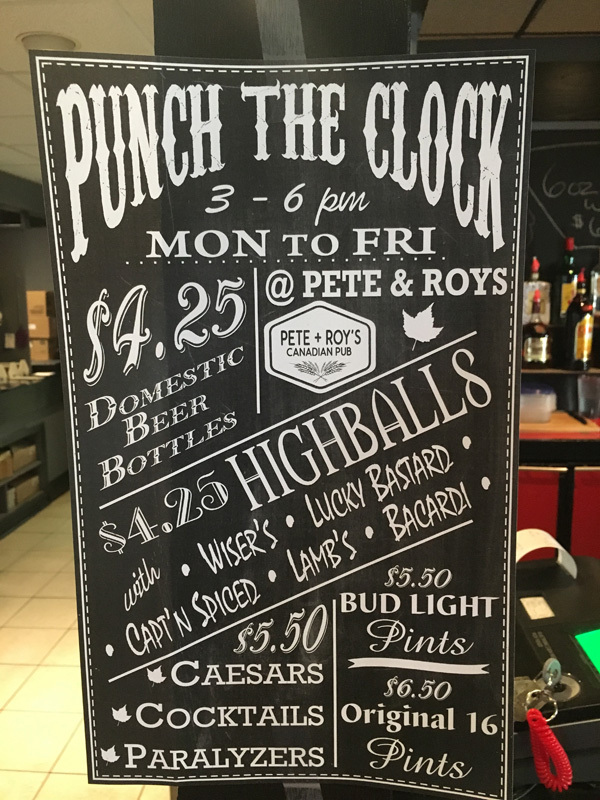 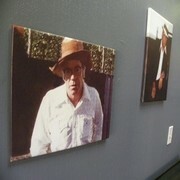 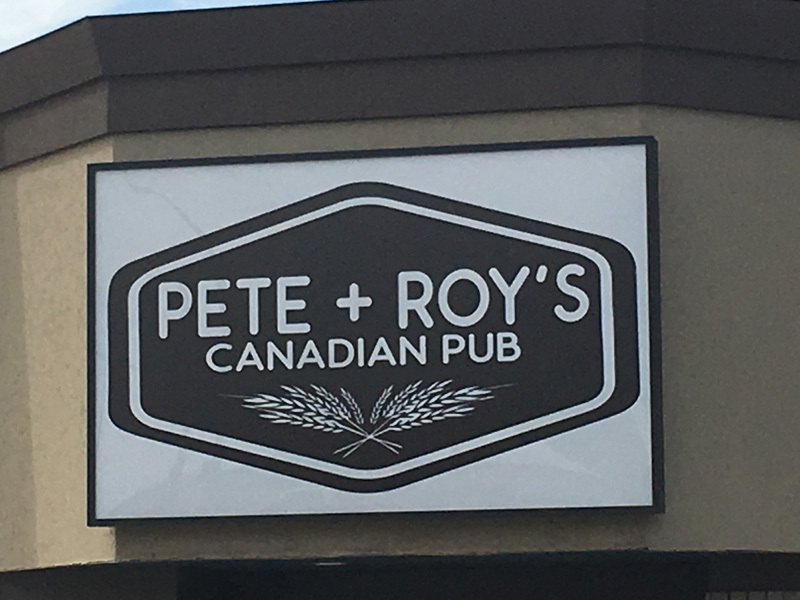 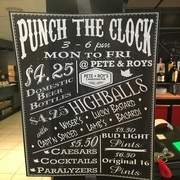 Browse through the photo gallery below to see photos of Pete & Roy’s Canadian Pub! 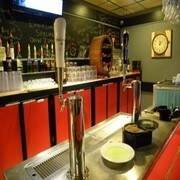 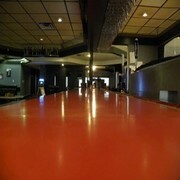 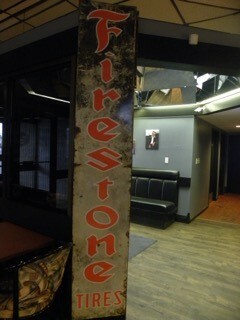 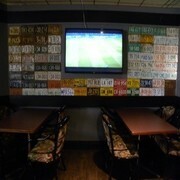 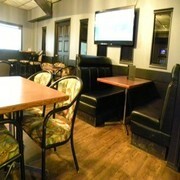 Here, you can get a glimpse of our pub, appetizers, poutine, and many other favourites from the menu. 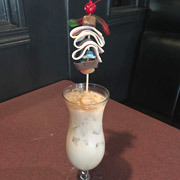 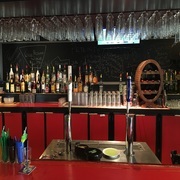 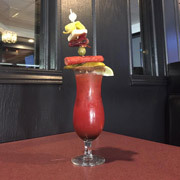 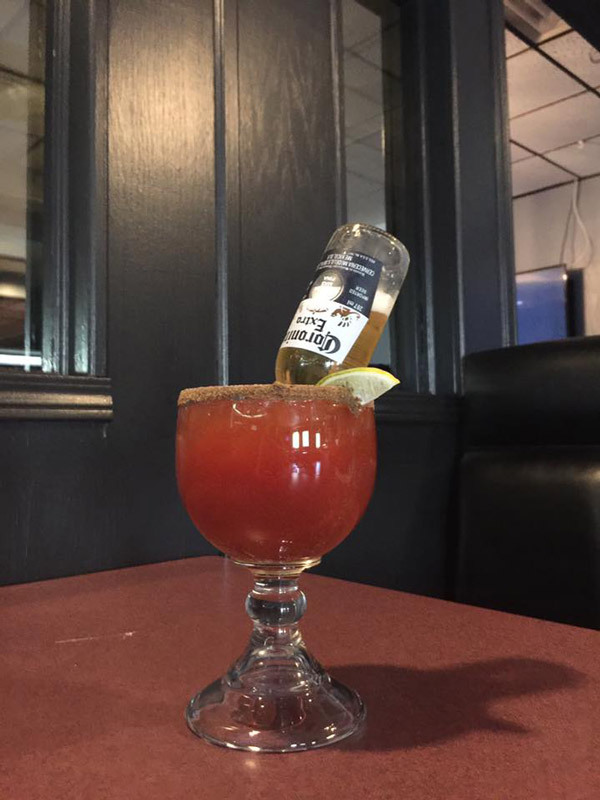 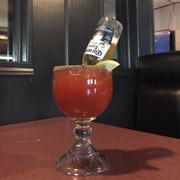 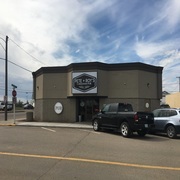 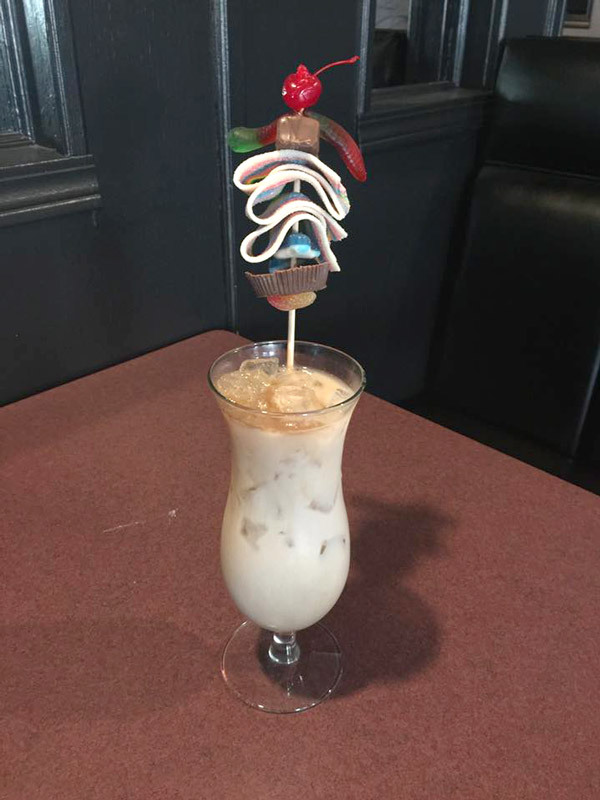 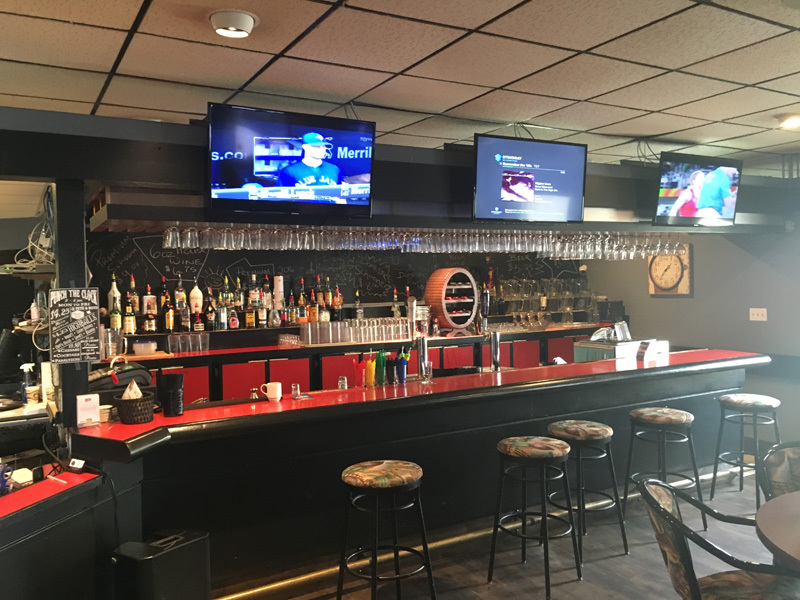 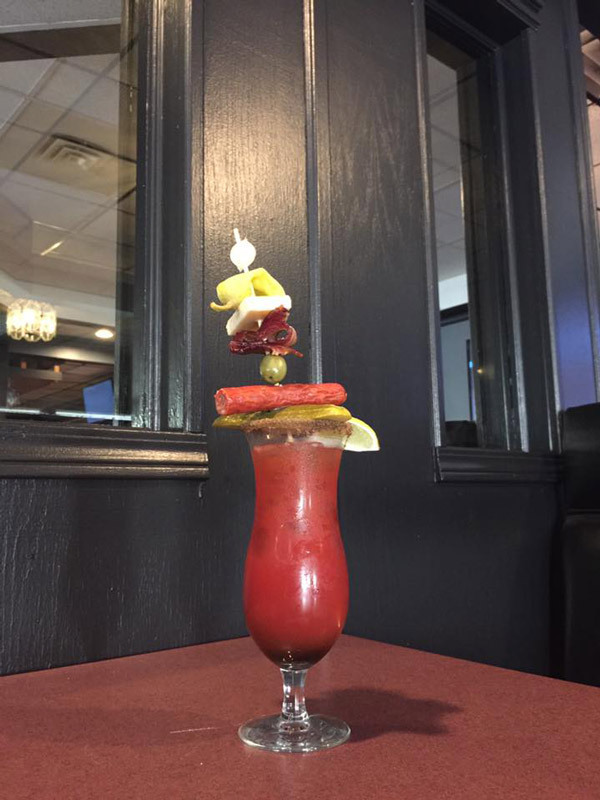 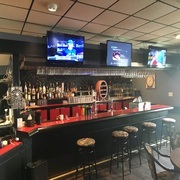 Stop into our Rosetown pub for a bite to eat and a cold drink today!